Researchers from the archeology department of the University of York, Britain, are scrutinizing a Saudi archeological facility in the region of Tabuk, dating back to the Stone Age, an approximate eight thousand year ago. 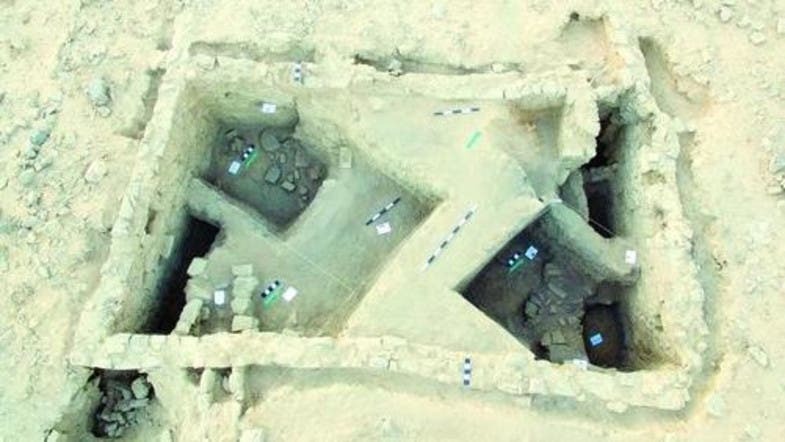 According to Professor Jeff Bailey, an expert in Arabian archeology, the facility is considered to be one of the rarest archeological sites in the world, raising many scientific questions around it, as reported by the Saudi Press Agency, SPA. As maintained by Saudi Scholar Khaled Asmari, the facility is made up of an archeological hill with 5 meters longitude, consisting of stone houses organized and built room by room, eight thousand years BC.